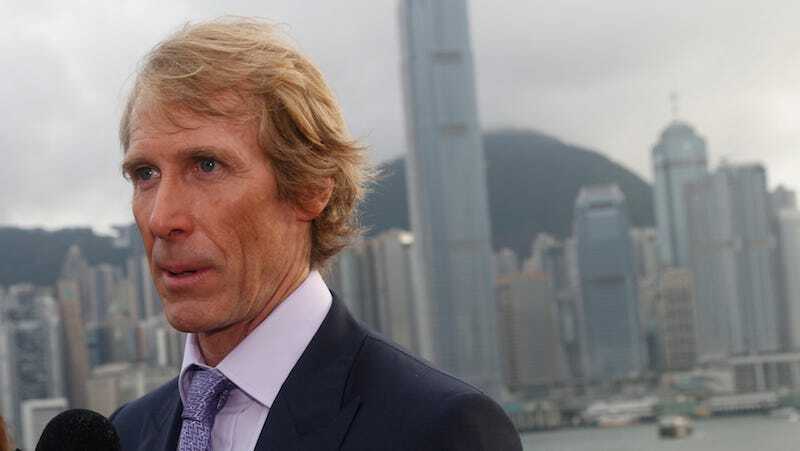 For years, Michael Bay has teased us with the possibility that he might leave the Transformers franchise that he’s nurtured into regular explosion-fests that we have come to, well, not love, but expect. The director has just announced that The Last Knight will be his final Transformers movie, and you shouldn’t believe it now anymore than you did before. 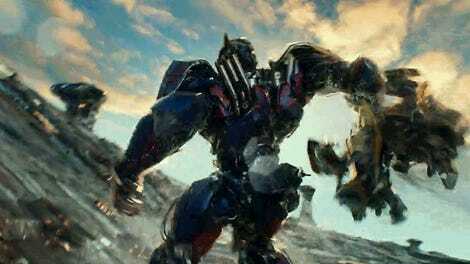 But the idea that Bay would quit making Transformers really gained steam in 2011, during and after Dark of the Moon. Bay himself told Slashfilm, “It’s like I’ve been working every day for two years, every single day, because I want to make up for the second one and I want to leave this franchise as best I can. I’ve had a great run, fun time doing it.” An October 2011 comment on Shoot for the Edit read, “I am currently not talking to Paramount on T4 and T5 despite reports.” Sounds like he was finished, right? It’s a final chapter and a new beginning. “Might really be it” is a far cry from the definitive “the last one” of a year ago. I don’t know if Bay truly means to leave every time and he’s just really easily persuaded or if he does this as a tactic to get more money out of studios. Or maybe it’s because he wants fans to tell him how much they love him and how he shouldn’t go. I honestly could not tell you why this has happened so often. But, mostly, this is a warning to take it all with a grain of salt. Bay fans, don’t go into morning just yet. Bay haters, don’t celebrate. No matter what, someone’s going to be disappointed.